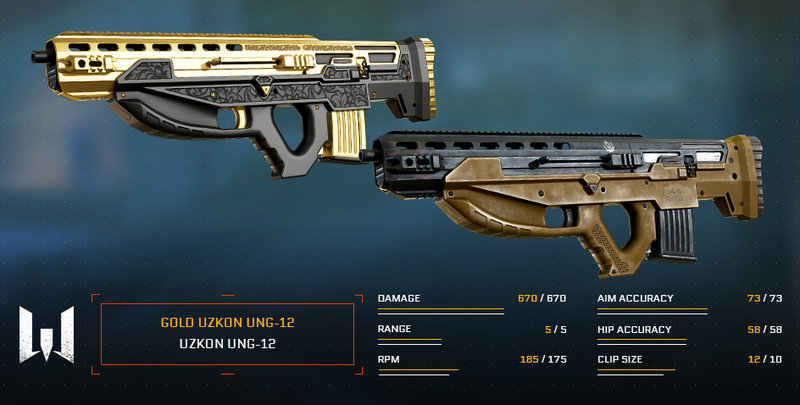 Meet Uzkon UNG-12 — a brand new Medic weapon that is already out. This shotgun is bound to catch an eye with its unusual futuristic design. Fully automatic, it’s able to unleash a hailstorm of lead upon the battlefield, posing a severe threat in close quarters! 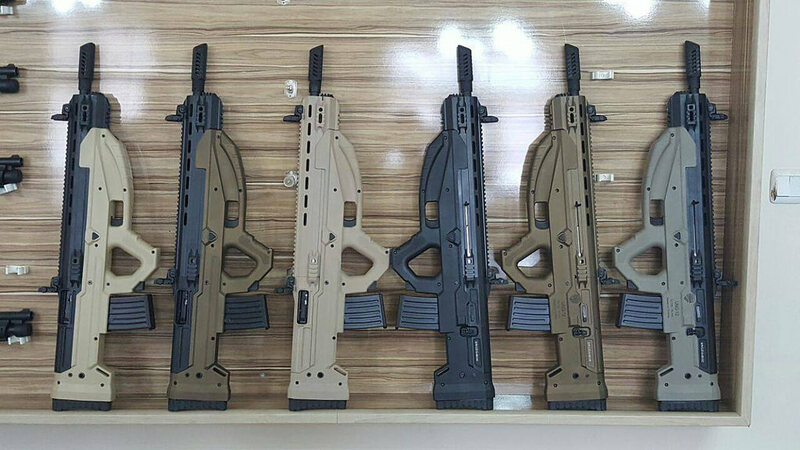 This compact bullpup shotgun was designed by a Turkish small arms manufacturer, Uzkon Arms Defence. On their own, smooth-bore bullpup rifles are a proven exotic for the international market, though UNG-12 manages to capture the spotlight — much owed to its magazine feed system. Delivered straight into the hands of Medics, this aluminum-polymer hybrid threatens to strip the class of its supportive role: UNG-12 is far superior to both its automatic and semi-automatic analogues, and even poses a solid threat to the pump-action powerhouses! Let’s get into the details. To start with, Uzkon UNG-12 shows plenty of promise with accuracy, effective range, damage and rate of fire values — the latter as its forte. 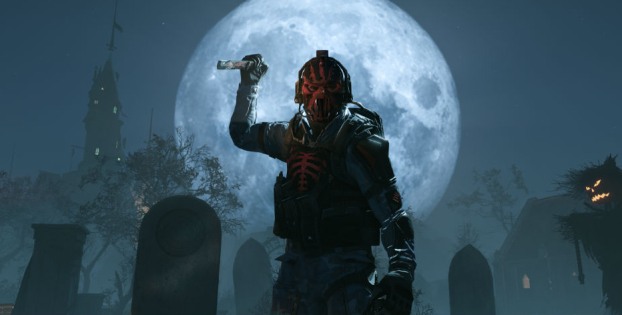 Having said that, it falls short of customization features provided by its peers, as the shotgun can only be outfitted with a flash guard that reduces muzzle flash and damage drop beyond its effective range. Uzkon UNG-12 is available in Random Kredit Boxes and Random Crown Boxes. The shotgun also comes in three variants: regular, golden and platinum. 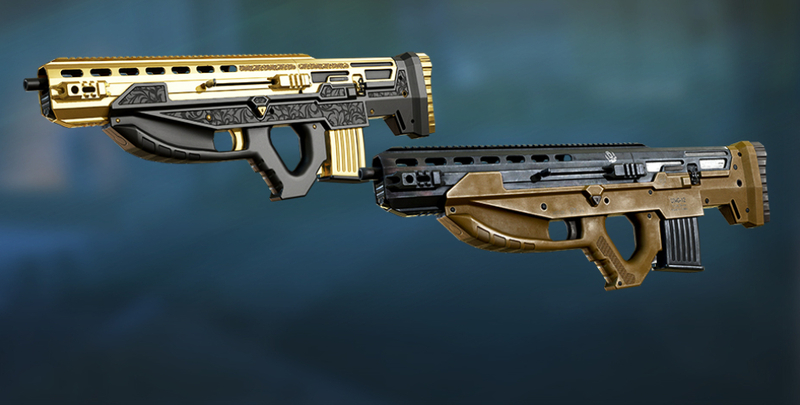 Golden UNG-12 features increased magazine capacity and rate of fire, while the Platinum counts as a visual upgrade to your golden version, and can be only obtained in Random Kredit Boxes. 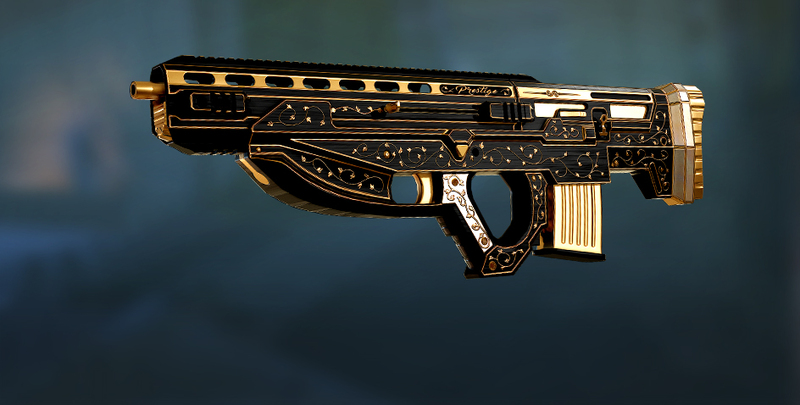 By the way, if you find the Platinum skin in a Random Box, you’ll get the Golden UNG-12 for it as well! Don’t forget the achievements! Landing killing blows with this shotgun will provide you with memorable insignias that can be pinned on your profile. Wear them with pride! Stab their chance of victory! 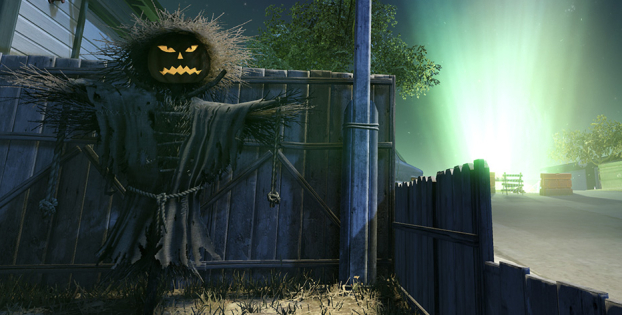 Give the awesome, futuristic Uzkon UNG-12 a shot on the new map and try out other changes now!